Experience the award-winning Radiesse® Anti-Aging Injectable Implant at The Med Spa at Southwest Plastic Surgery of El Paso, TX and Las Cruces, NM! The Anti-Aging Medicine European Congress (AMEC) chose Radiesse as the best dermal filler, which was decided by a panel of 27 world-renowned physicians who specialize in cosmetic, dermatology or plastic surgery in the anti-aging field. Patients of Southwest Plastic Surgery in El Paso, Texas have been enjoying the benefits of Radiesse® injectables as a way to smooth, contour and add volume to common facial imperfections. Wrinkles, fine lines, creases and skin folds can actually disappear after only one, single treatment of Radiesse®. Radiesse® is perfect for people who want to “freshen” up their appearance, yet without going through surgery. Dermal fillers are a great way to fill in those undesirable lines, wrinkles and bumpy skin, while giving your face extra volume to make it look refreshed and rejuvenated. 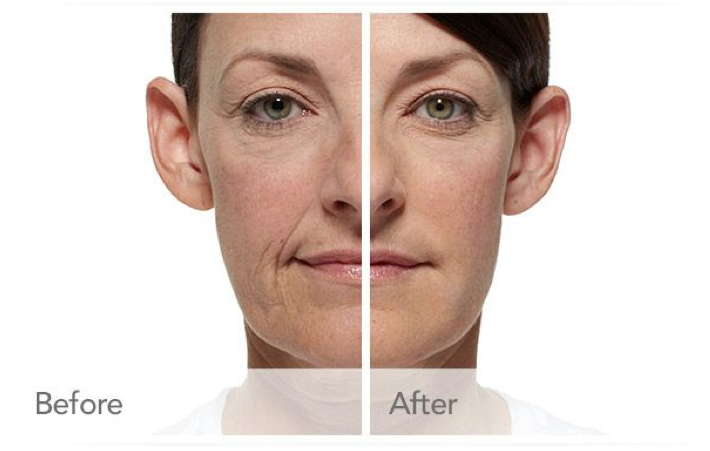 Stop fretting about your fine lines and wrinkles, and come talk to Southwest Plastic Surgery about Radiesse® today. As much as we wish it didn’t happen, our skin suffers from accumulated damage and loss of elasticity as we age. Lifestyle, diet, UV rays, or dehydration can lessen the support structures that once kept our skin youthful in appearance. Collagen and elastin lose their firmness as the years go by, resulting in fine lines, wrinkles, and other damage. However, Radiesse® temporarily restores the skin to its youthful vigor. It plumps up the skin after it is injected through a tiny needle that is positioned just underneath the skin’s surface. The dermal filler works immediately to volumize and naturally stimulate your body’s own production of collagen. The gel is also absorbed and metabolized, leaving only your own natural collagen behind. In some patients, these results can last up to a year or more. 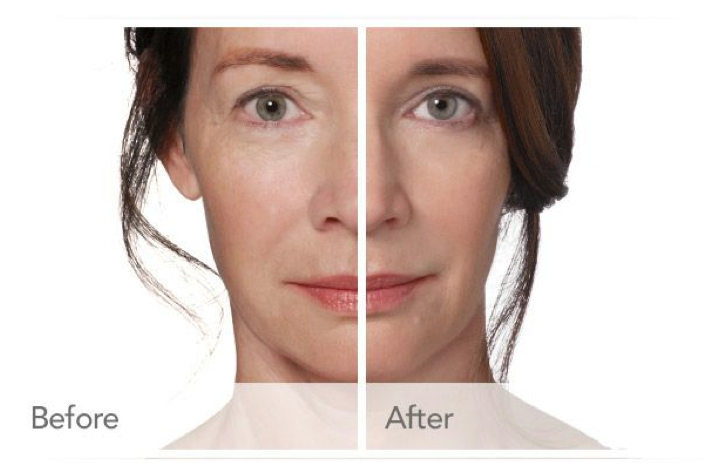 This varies, depending on the individual, their age and body’s receptiveness to Radiesse®. These long-lasting and immediate results are what have made Radiesse® the award- winning cosmetic filler it is. Patient satisfaction with Radiesse® has been tremendously favorable, making it a worthwhile option as a temporary remedy to achieve a smoother, younger face. Dr. Agullo has pre-selected the very best injectables based on his assessment of a patient’s skin type, face and desired outcome. Contact Southwest Plastic Surgery today to schedule a consultation.